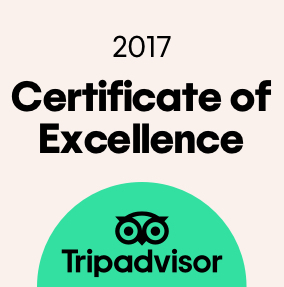 Special selection of charming 5 star Award Winning cottages, quietly situated in the heart of the Northumbrian countryside, offering exceptional peace and tranquillity and an ideal location for exploring Coast and Country. Superbly located for walks and leisure in the Northumberland National Park, these stunning cottages are run by the owners and have some of the best views in Northumberland. Each property leads directly out to a myriad of footpaths and bridleways with sheltered valleys, hidden waterfalls and dramatic hills, rich in wildlife and recent archaeological finds. 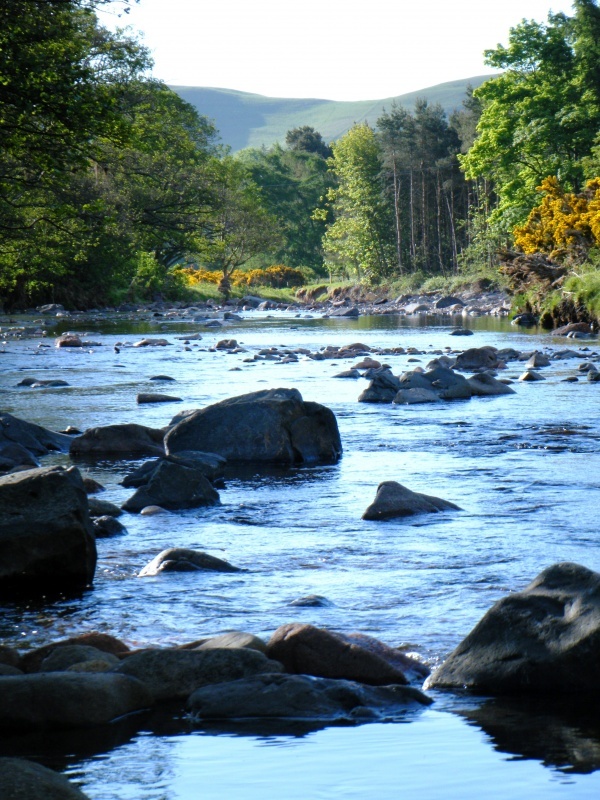 This idyllic setting in the Breamish river valley and Cheviot foothills is a superb base from which to explore this historic County with its wealth of castles and historic houses. The market town of Alnwick is a short drive and just beyond are all of the beautiful open sandy beaches and coves forming the Heritage Coastline, including Holy Island and the Farne Islands, renowned for bird watching. We also have an interesting choice of inns, bistros and country restaurants in the surrounding area. A café lies two minutes walk away as well as home cooking on site - pizza night, arrival and freezer meals. Choose from this delightful collection of eight beautifully furnished properties, all with log fires and full central heating available 24 hours. Sleeping between 2 and 6 guests most have their own private gardens and teak furniture and each has large flat screen TV/Freeviews, DVD player, direct dial in phone and Free Wi-Fi. Enchanting converted coach house, overlooking walled lawns with stream, larger than most 2 person cottages with a living area of over 32’(9.60metres) and choice of twin/super king size beds. Romantic cottage ideal for couples and luxuriously appointed, facing south onto lawn, courtyard and hills beyond. From the king bedroom are novel views through the dovecote feature and a newly refitted bathroom with hydrotherapy hot bath tub and rain shower above. First class luxury self catering accommodation exclusively for couples and including its own private infrared sauna - spacious and light with sheltered south facing patio and garden. 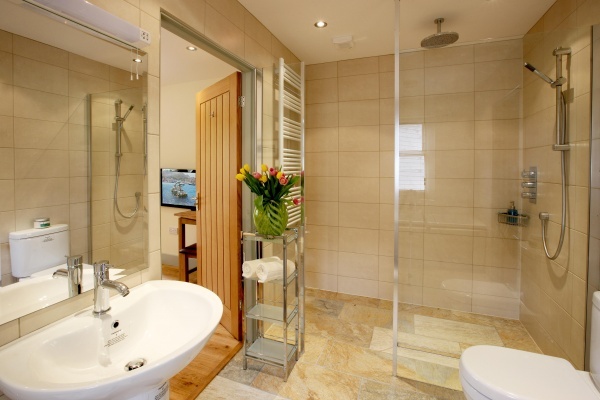 Living/dining/kitchen, king bedroom, en suite bathroom and wet room, relaxation room with sauna. Cycles included. 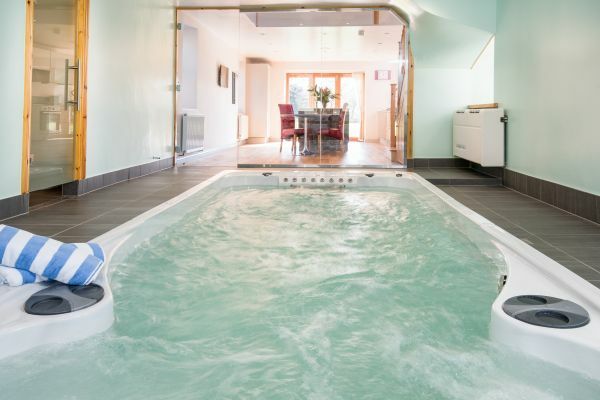 A former stable block totally remodelled and featuring its own private swim spa pool with adjustable current and twin Jacuzzis. This bespoke property creates the most luxurious and unique 2 person holiday cottage you can possibly imagine. A very romantic pretty detached cottage - wonderfully light and spacious it has exceptional views! Two bedrooms (one with king bed and one with choice of twin or superking size beds) shower room and Victorian bathroom with real log fire. Plenty of space, with Lounge, separate kitchen leading to morning room and patio/garden. Becoming a favourite for many repeat guests this delightful south-west facing cottage has a hand painted country kitchen and sunny garden room both leading to secluded sheltered garden with lime tree. 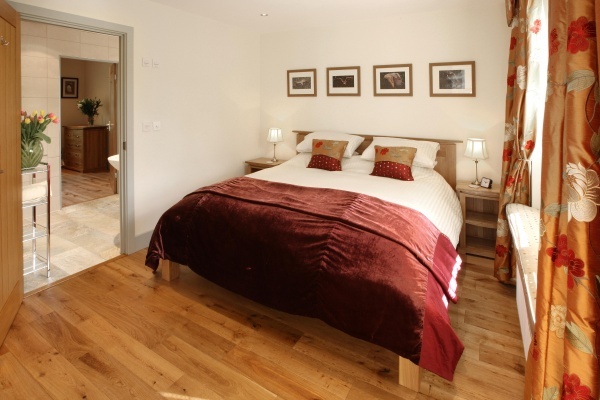 Lounge with Inglenook, two bedrooms (one with king size bed and one with twin beds) bathroom and shower room. Chosen by Visit Britain to set the example for its nationwide quality assessment scheme this single storey country cottage has unsurpassed picturesque views. 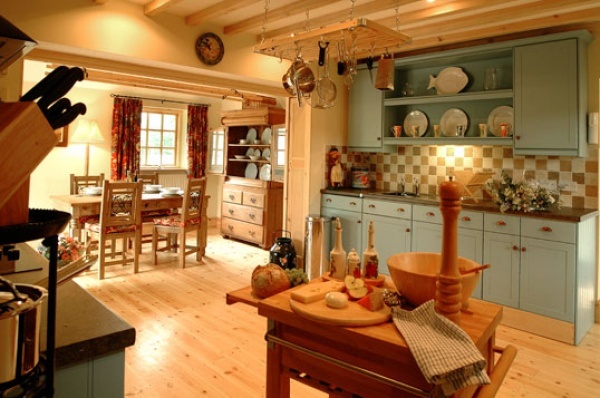 Exquisite very large farmhouse kitchen/dining room with Aga (also electric oven/hob) a relaxing lounge, two en-suite bedrooms. Chosen by Visit Britain to set the example for its nationwide quality assessment scheme this cottage includes a king size four poster bedroom with log fire and en-suite air bath, twin/super king bedroom, twin bedroom, separate shower room, comfortable lounge with cosy stone flagged snug and wood burner, delightful country kitchen/dining room. Hot crusty bread and fresh flowers on arrival. Delicious arrival meals and also pizza nights. All-inclusive prices with central heating 24 hours and logs included for all log burners. Safe enclosed mature gardens and 14' trampoline. The Retreat - didn't want to leave!! 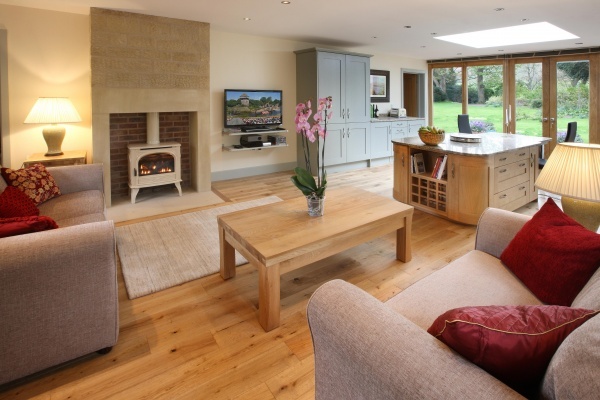 We stayed 4 nights at The Retreat, it's a gorgeous cottage with a high spec finish throughout. Walking through the door to the hot soup and bread was just a perfect beginning to the week and after a long drive, so appreciated. We also took advantage of the chicken and lemon casserole which was absolutely lovely. Everything has been thought out so carefully and all the finishing touches add to the luxury feeling. The swim spa is amazing and so relaxing at the end of the day. The bed in the Retreat is the most comfortable bed I have ever slept in and it was a struggle to get out every morning, we've talked about it so much I've had to email Graham and Trysha for the details of the mattress so we can try to recreate the luxury experience!! 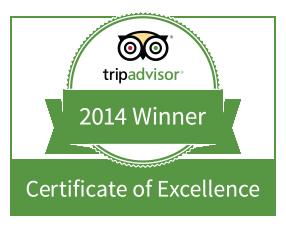 We stayed here for 4 nights in January and loved it so much, we returned in March. 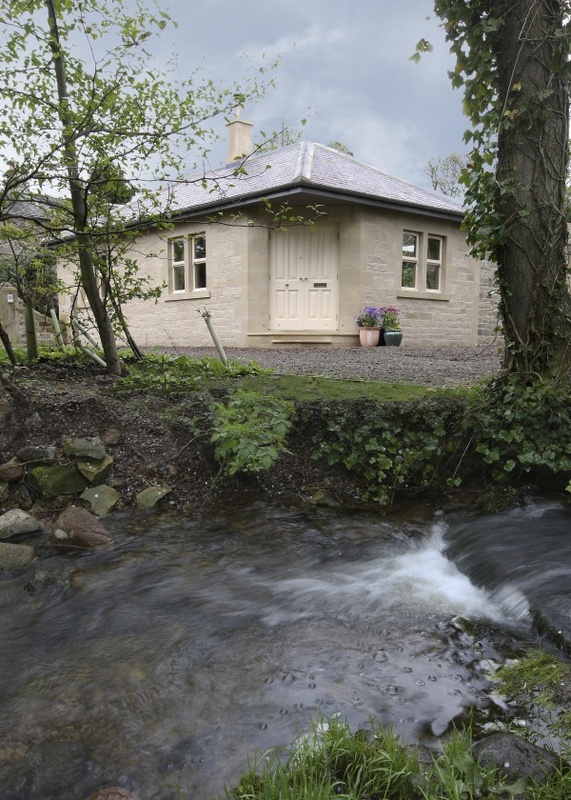 Cheviot cottages are beautifully maintained properties in a stunning landscape, you feel instantly relaxed and in a little 'bubble' of tranquility while you are there. Graham and Trysha have thought of everything to make your stay comfortable and stress-free and really are the perfect hosts, thank you. We arrived to a warm fire, piped music, the smell of fresh bread combined with the pre-ordered lamb baltic simmering away in the slow-cooker. The walks from the front door and a little further afield offer tremendous views of the Cheviots and out towards the Northumberland Coast when you get high enough! Aching limbs can be soothed in the hot-tub on return, with a glass of bubbly and a little star-gazing. Alnwick and Wooler are the closest towns if you do want to leave for the day. We also tried Trysha's home-made pizzas which were delicious. We don't normally return to holiday cottages but I am dreaming of a third visit already. 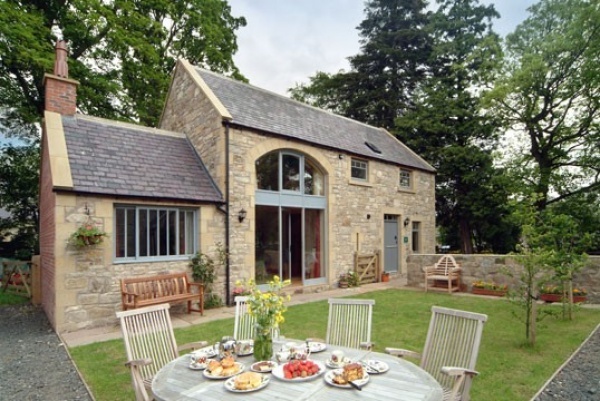 My partner booked Dovecote for our 4 night stay. The cottage was beautiful; extremely comfy bed and a fantastic hydrotherapy bath. Everything was immaculate and we were delighted to arrive to a roaring log fire and warm, fresh bread in the kitchen. The location is stunning and very peaceful. We look forward to returning soon. 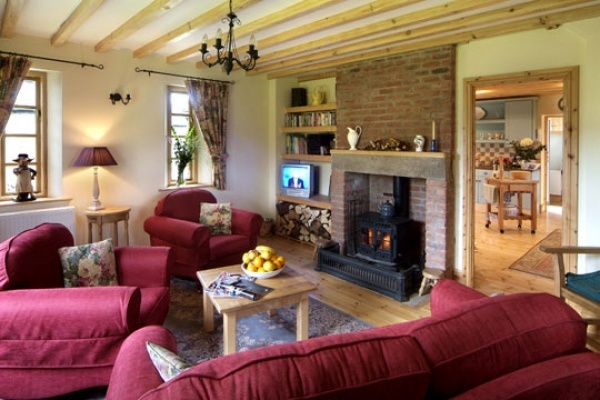 this was our second visit to cheviot cottages and booked again before leaving. Graham and Trish put a lot of effort into looking after their guests. our stay in the retreat was possibly the best cottage we have stayed in and cannot wait to return. My husband and I stayed at the Gate Lodge for our minimoon in October 2017. The cottage was spotless and beautifully appointed, and Graham and Trysha were wonderful hosts. They kindly unpacked our shopping for us after a mishap with delivery dates and nothing was too much trouble. Would highly recommend and we hope to be back soon!